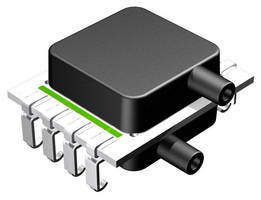 Precision Pressure Transmitter provides CANbus outputs. 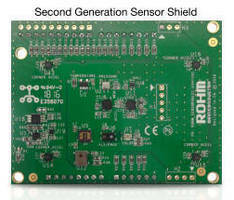 Wireless Pressure Sensor provides up to 1/2 mile transmission. 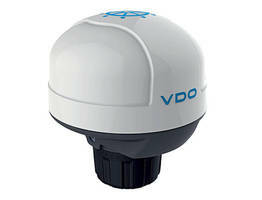 Digital Ultra Low Pressure Sensor has fully compensted design. 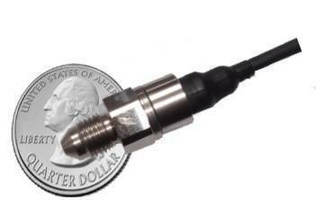 High Integrity Pressure Sensor has rugged, miniature design. 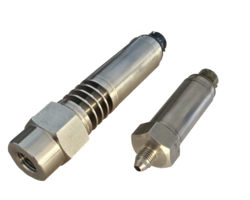 Level Sensor delivers stable measurements in harsh environments.